Gear up your school spirit with the gift of awesome NCAA and college products. 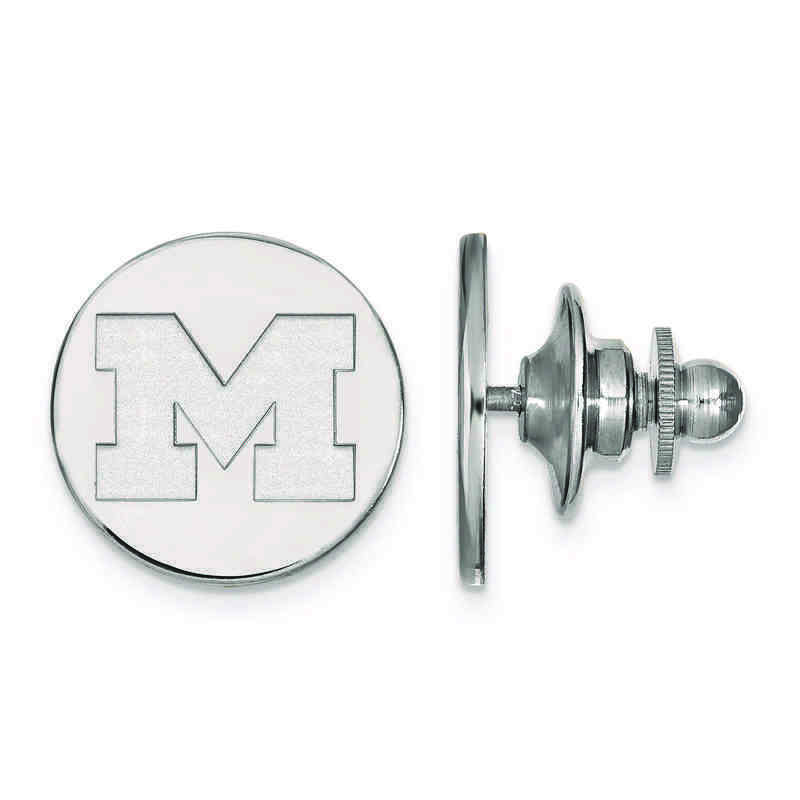 Great way to show your love for your favorite University of Michigan by adding this tie tac. Designed in sterling silver, this 15mm medium tie tac features polished finish for an extra shine that will add class to your personal style. This LogoArt tie tac is an excellent choice to show off your collegiate spirit. Manufacturer direct from a trusted supplier.